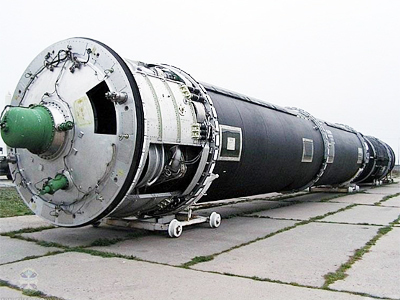 Russia has developed a stand-alone nuclear warhead capable of penetrating any existing or projecting missile defense system, informs Interfax news agency. ­According to Yury Solomonov, the chief designer of the Moscow Heat Engineering Institute, this unique system was successfully tested last year. 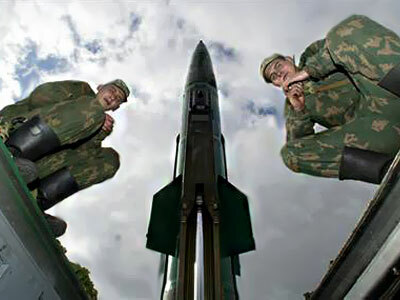 Unlike the payload of all previously-developed intercontinental ballistic missiles, the new weapon can hit several targets located at great distance from each other. He said that 30 years ago such a system was discussed and labeled science fiction. 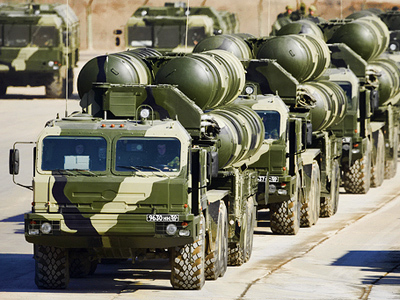 The new innovative technology will “put a full stop on all discussions regarding our countermeasures towards non-existent antiballistic missile defense system of our potential enemy,” Solomonov is cited as having said. 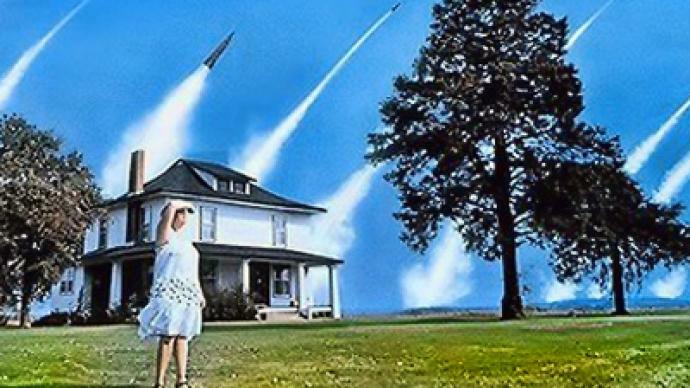 Now engineers need to adopt the new warhead to the existing ballistic missiles on alert. 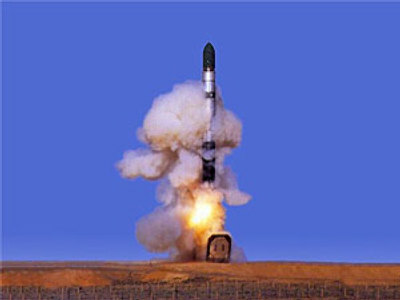 This work will take several years and will include launches of experimental Topol-E missile and the following modernization of the Topol-M and RS-24 Yars MIRV missiles that will constitute the backbone of the Russian Strategic Missile Forces in the nearest future.